a good life. 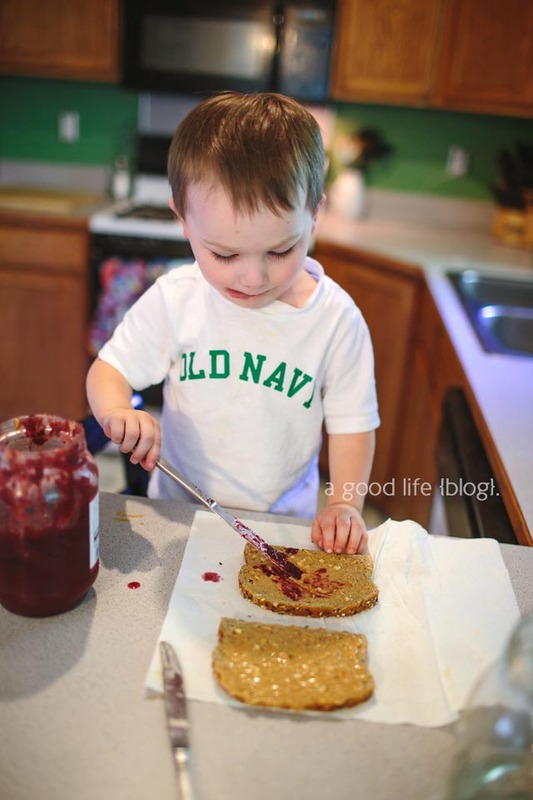 : parkerlyfe | peanut butter & jelly sandwich maker. 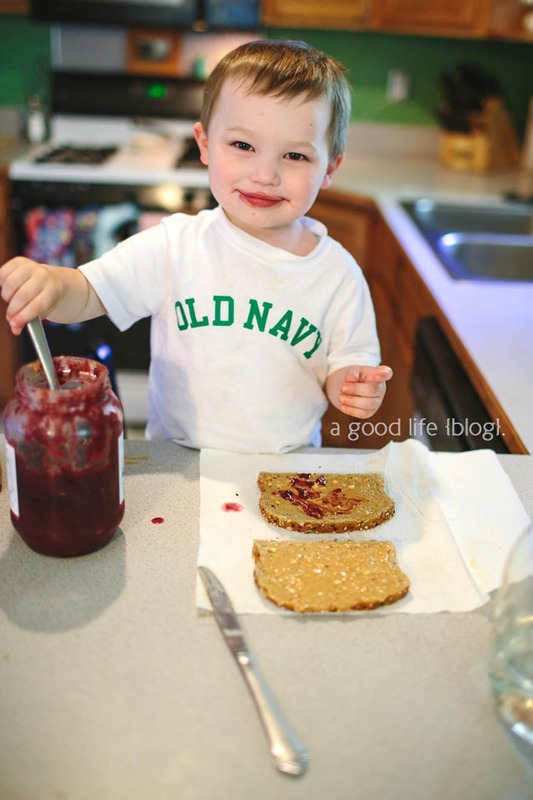 parkerlyfe | peanut butter & jelly sandwich maker. you guys... so far having a three year old is awesome. this kid is hilarious & so grown up. 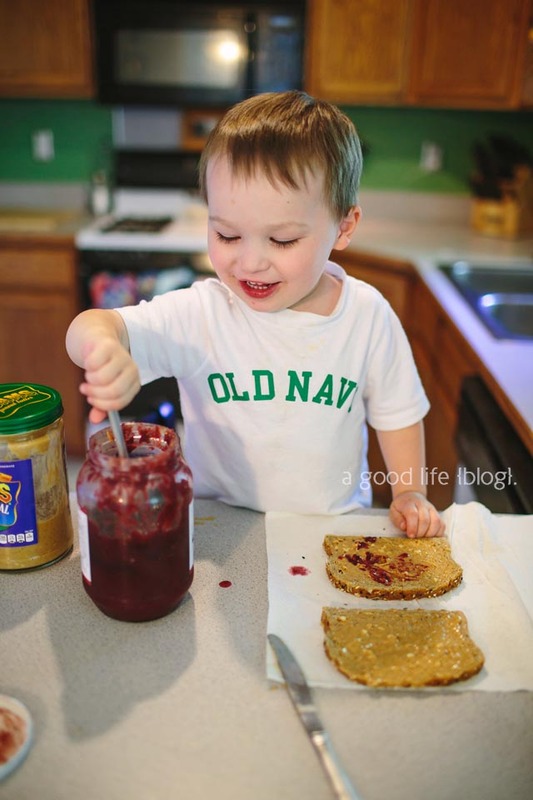 who knew making pb&j could be so much fun? and also? 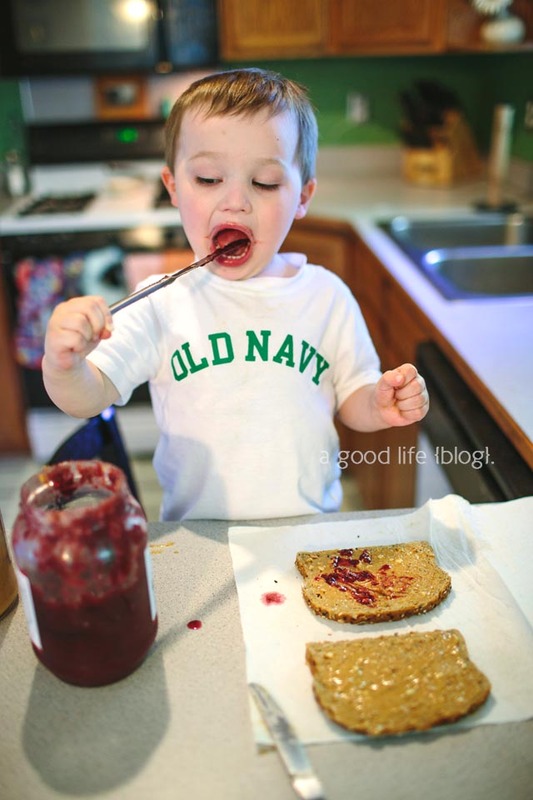 maybe you should think twice about having a pb&j over at our house... because a whole lot of the above was going on. double dipping... about twenty times. ha! love this little monster. Oh My Heck!! The second picture where he is sticking out his tongue in what is obviously deep concentration is my total fave! !